Ancient mysteries. Powerful evil. 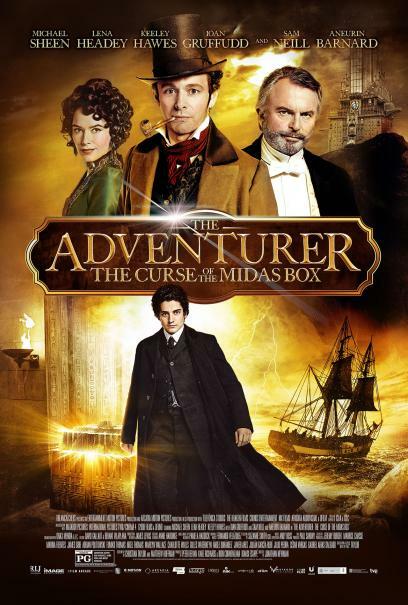 And a fearless hero’s quest through a fantastical realm of steam-powered wonders and sinister magic… In "The Adventurer: The Curse of the Midas Box," seventeen-year-old Mariah Mundi’s life is turned upside down when his parents vanish and his younger brother is kidnapped. Following a trail of clues to the darkly majestic Prince Regent Hotel, Mariah discovers a hidden realm of child-stealing monsters, deadly secrets and a long-lost artifact that grants limitless wealth – but also devastating supernatural power. 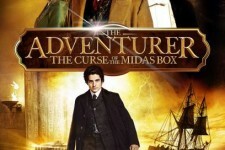 With the fate of his world, and his family at stake, Mariah will risk everything to unravel the Curse of the Midas Box!